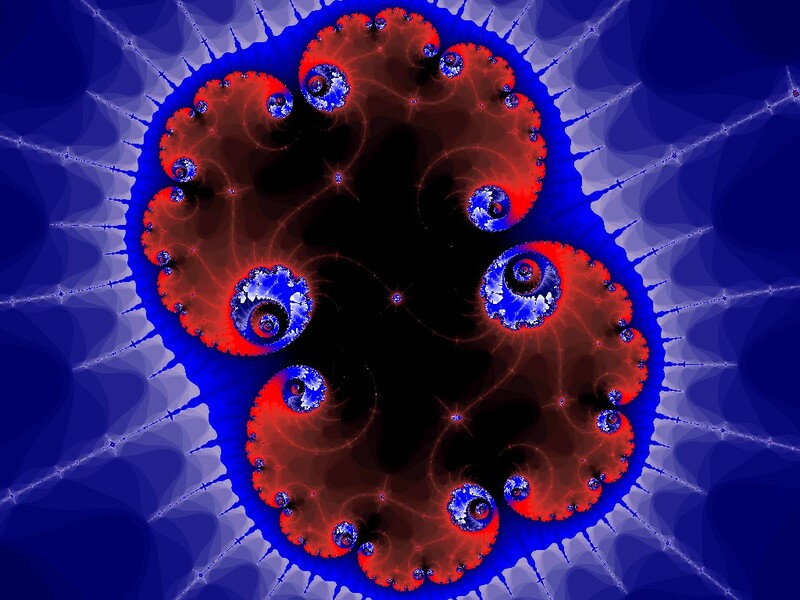 Here are a few fractal images I created using Fractint - a free program anyone can use to create the beautiful and intriguing images. 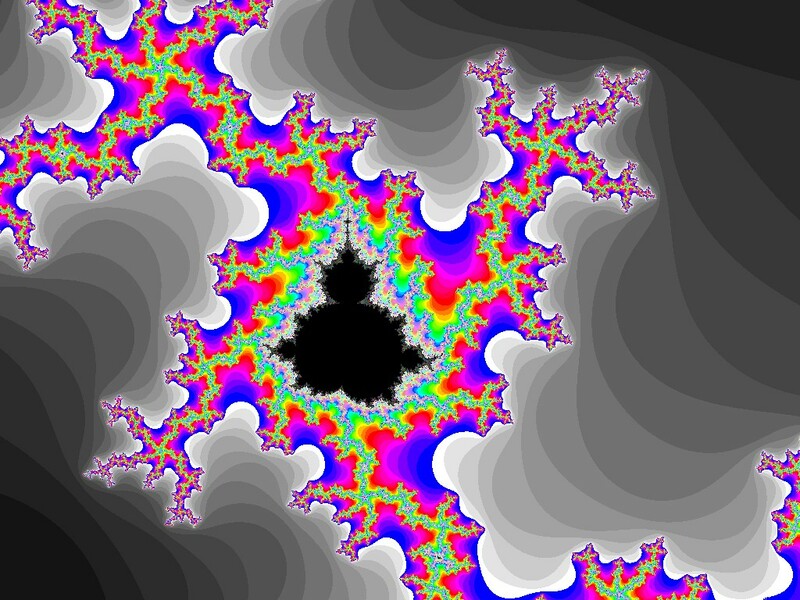 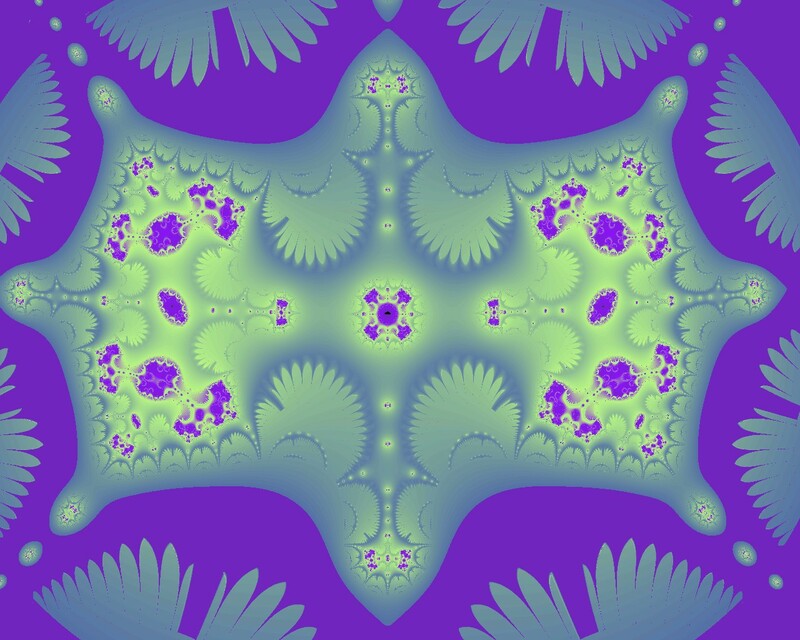 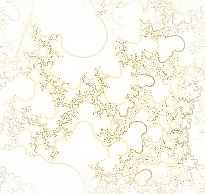 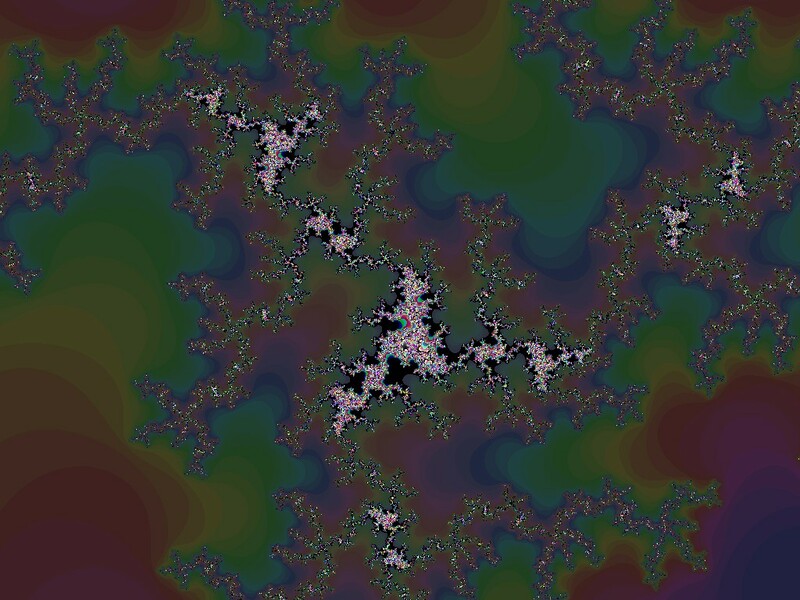 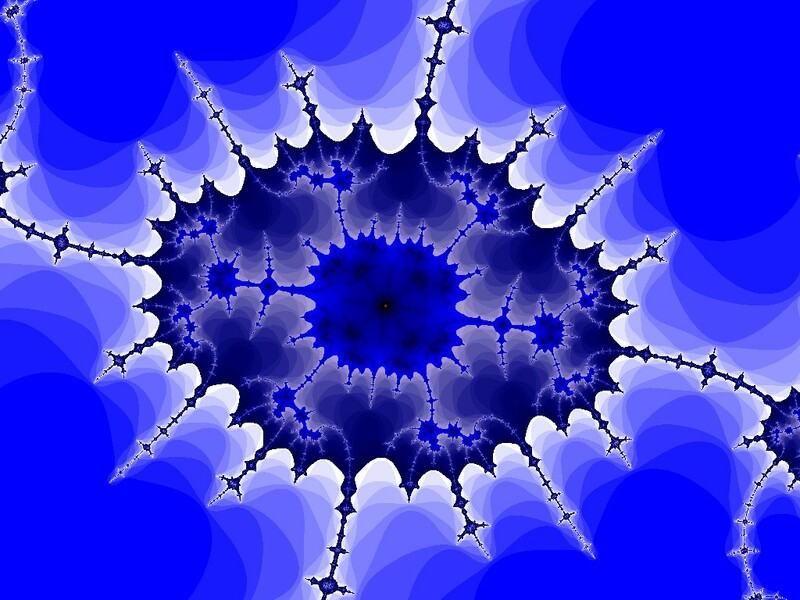 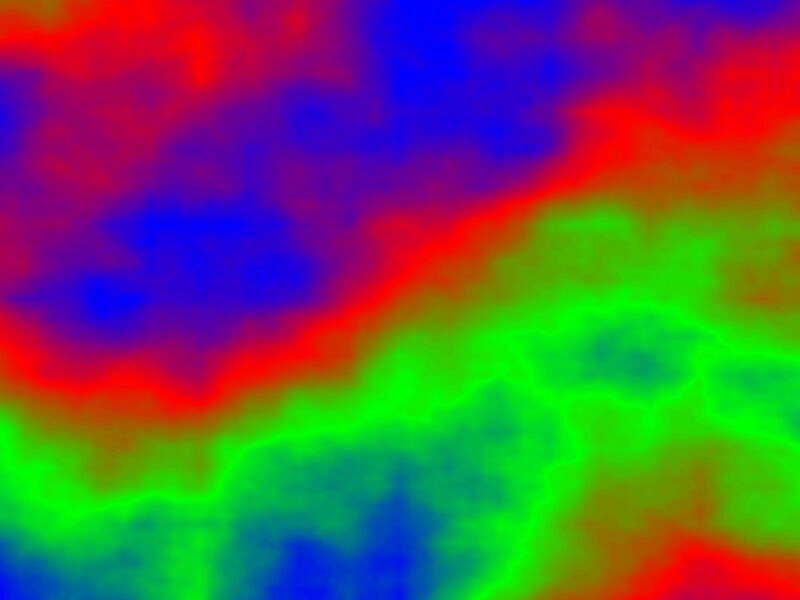 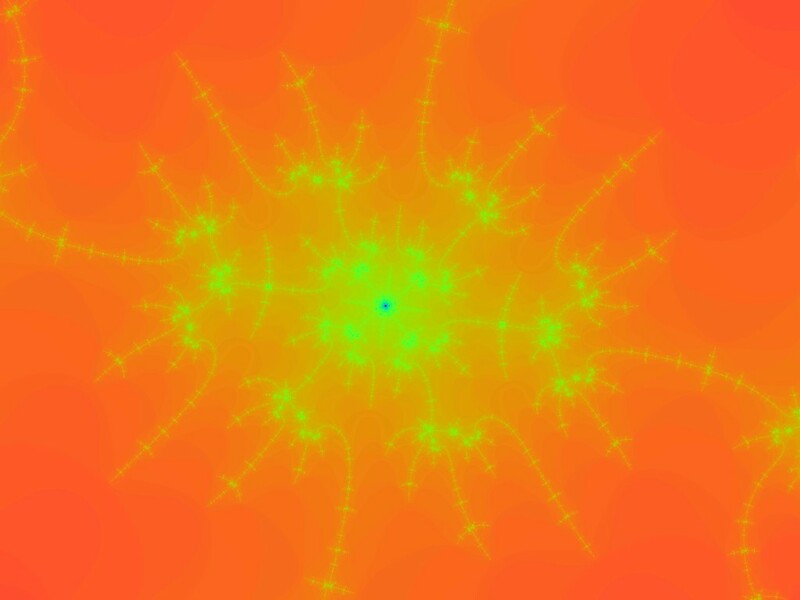 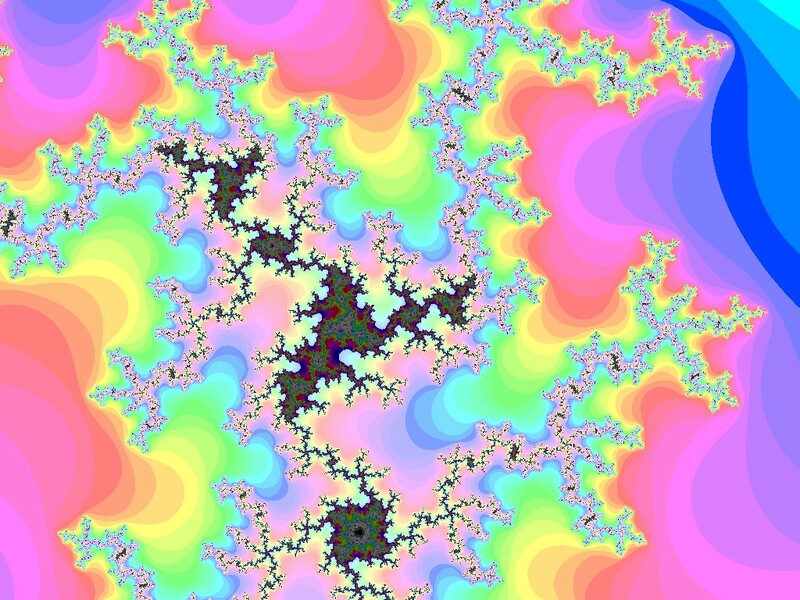 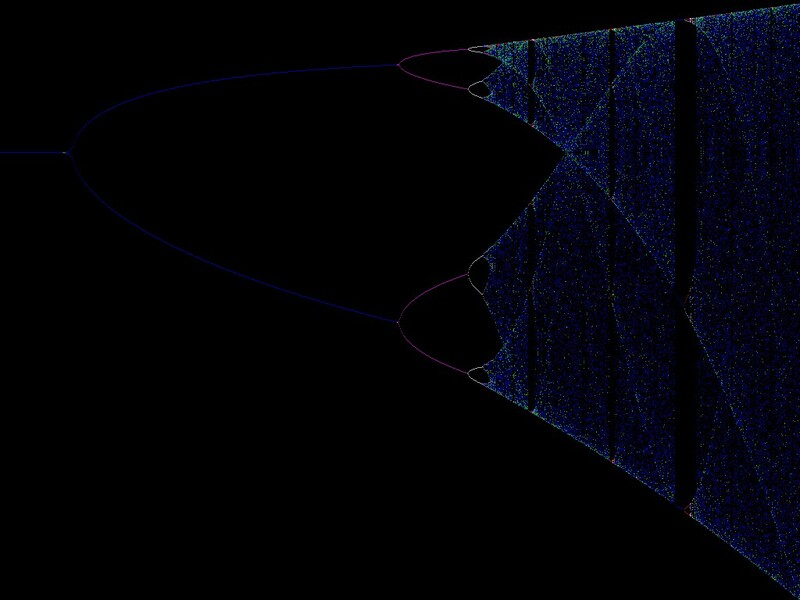 For more information on what fractals are, click here. 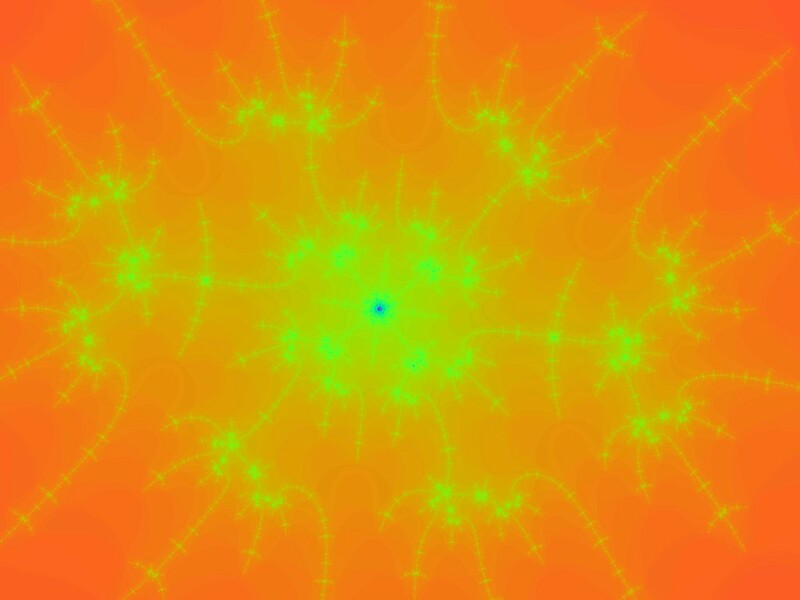 own free home on the net.